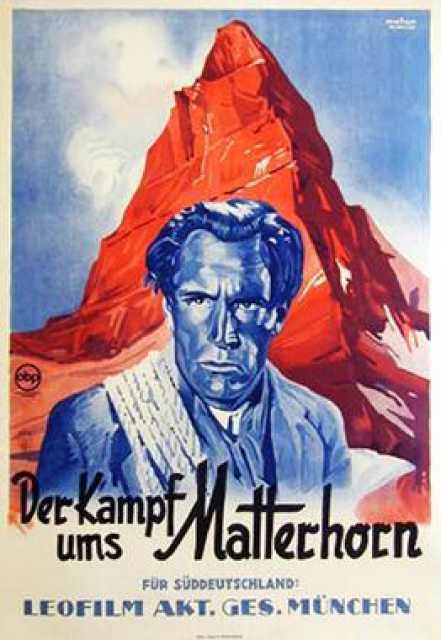 Der Kampf ums Matterhorn is a motion picture produced in the year 1928 as a Germany, Switzerland production. The Film was directed by Mario Bonnard, Nunzio Malasomma, with Luis Trenker, Marcella Albani, Alexandra Schmitt, Peter Voss, Clifford McLaglen, in the leading parts. 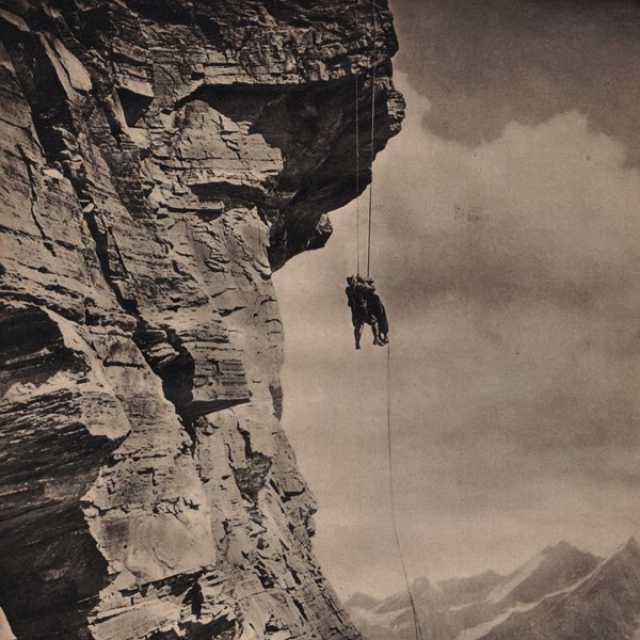 We have currently no synopsis of this picture on file; There are no reviews of Der Kampf ums Matterhorn available.